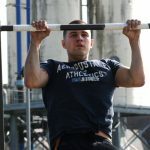 Biceps vs Triceps – Which Is More Important To Train? There’s something nice about having a pair of strong, toned upper arms. Not only can you confidently wear sleeveless clothing but also look good whenever you flex your arms. However, toning and defining weak arms will do more than make you look aesthetically appealing. You use the muscles in your arms on a daily basis, whether you realize it or not. They help you pick up or lift heavy items, push, pull or move others, climb and even play a variety of sports. When you think about it, you actually rely on your arms to do a lot of daily activities. 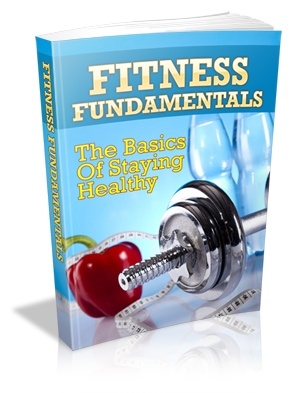 Therefore, it makes sense to include arm exercises in your fitness routine. The stronger your arms, the easier it’ll be to get things done and the less prone to injuries you’ll be. 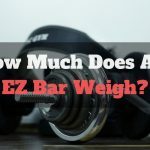 Before hitting the gym to sculpt bigger, stronger arms, it helps to have some knowledge about your arm muscles, how they relate to each other and how they work. With this information, you can tailor your workout to target specific muscle groups to get shredded arms. To get a sleeve-bursting look, you need to target the muscles in your upper arms. These are divided into 3 parts namely: the biceps, triceps and the brachialis. 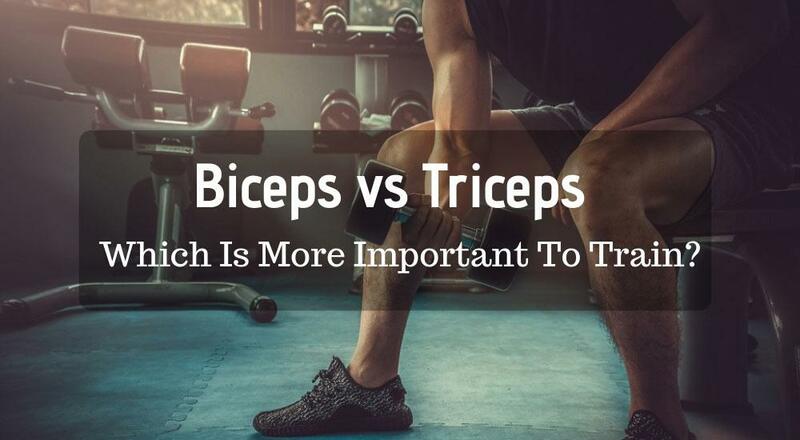 While all three are important, the biceps and triceps do most of the heavy lifting, so we’ll focus on biceps vs triceps. The biceps run along the front of your arm from your elbow to the shoulder joint. They are made up of two muscle bundles known as the long head and short head. These muscle bundles function as flexors, i.e. they help to bend the elbow, making the biceps responsible for helping you pull things and for forearm rotation. Since the biceps are front and center on the arm, most people focus more attention on them when working out. The ideal exercises for these muscles are those that involve bringing some type of weight closer to your body, e.g. reverse or bicep curls. Just like the biceps, the triceps also run from the elbow to the shoulder joint. The difference is that the triceps are along the back of your upper arm. Another difference is that the triceps are made up of three muscle bundles—the lateral head, long head, and medial head. The triceps function as extensors and their main role are to straighten the elbow. This makes them responsible for the pushing action which increases the angle between the forearm and the upper arm. These are the muscles you use every time you swing a bat, throw a ball or push something. The ideal exercises to help build larger triceps are those that focus on pushing weights away from the body, e.g. dips and presses. 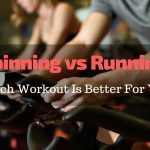 Which Muscles Are More Important To Train? 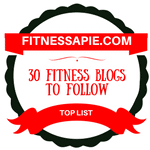 Walk into any gym and chances are you’ll find a host of bodybuilders and fitness enthusiasts cranking out workout reps and sets sorely focused on their biceps. Unfortunately, this strategy, though helpful in building muscle mass, isn’t very effective in the long run. 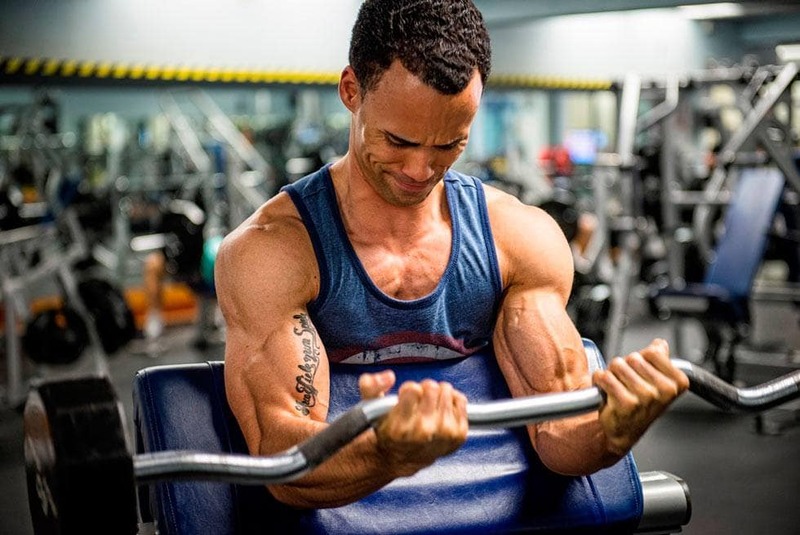 Ideally, if you’re going for bigger arms and better performance, your best bet is to work out your whole upper arm, triceps, biceps, and brachialis included. Otherwise, one muscle group will be weaker than the others, leaving you prone to arm and shoulder pain or injuries. But if it comes down to choosing which of the muscles you should pay more attention to, pick the triceps. Since they contain larger muscles than the biceps, the triceps have more potential for growth. Besides, they make up two-thirds of your upper arms so neglecting to train them means you’re consigning yourself to weaker arms. Just because you’re training one set of muscles doesn’t mean that the others don’t get a workout as well. The biceps and triceps are opposite functioning muscles meaning when you flex or contract one, the other relaxes. Nonetheless, both muscles work in tandem to enable smooth arm movement so targeting one muscle group will exercise the other to some extent. 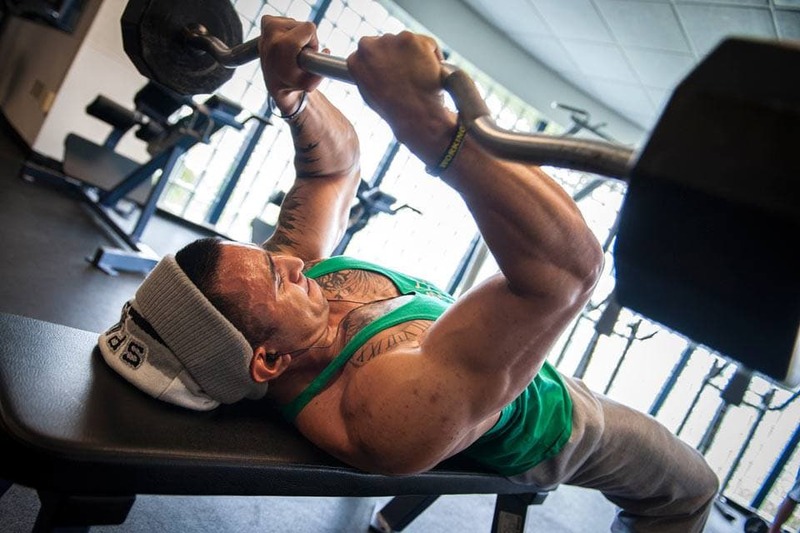 Skullcrushers (also known as lying triceps extensions) – There are different variations of this popular workout. 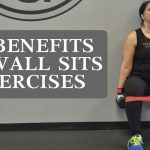 You can perform these exercises on a flat bench, decline bench or even while lying on the floor (although this will limit your range of motion). Triceps kickback with dumbbells – When performing these, ensure that your shoulders remain stabilized throughout. Also, avoid locking out your elbow when you extend your arm as this could lead to elbow pain. Triceps overhead extensions with rope/cable – This exercise is perfect for getting a deep contraction and stretch out of all three muscle bundles in the triceps. Barbell curls – If you don’t have a barbell on hand, you can do these same exercises using dumbbells or an EZ bar. 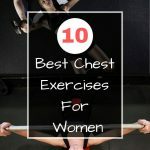 Dumbbell alternate bicep curls – Alternating the bicep curls ensures that you get a balanced physique, so one arm doesn’t end up stronger than the other. Remember not to swing your arms as you lift the dumbbells. That way, your biceps will be forced to do the work. Hammer curls with dumbbells – When doing your hammer curls, you can choose to alternate one arm at a time or exercise both arms together. Cable hammer curls with rope/cable attachment – For these, remember to keep your upper arms stationary and only move your forearms. As you seek to build stronger arms, keep in mind that alternating between triceps and bicep workouts gives one group of muscles time to rest and recover while the other is working. This way, you can train each muscle with more intensity while avoiding physical injuries. Additionally, remember that although training your triceps will give you bigger arms, it’s advisable to exercise all muscles in your upper arms for a well-balanced, nicely-toned physique. 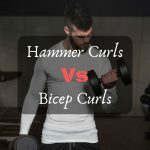 Hammer Curls vs Bicep Curls – Which One Is Better?